It is important to support your body by drinking enough water, especially in the morning. This has a lot of benefits and is insanely inexpensive to make. Vitamin C stimulates white blood cell production which is vital for your immune system to function properly. Vitamin C is an antioxidant and protects you body from colds. Drinking lemon water daily provides your body with a sizable amount of vitamin C. Vitamin C is also good for the adrenals and can potentially help reduce the effects of stress. Lemons contain Vitamin C and potassium. Drinking lemon water first thing in the morning helps the body absorb these vitamins effectively and can provide a little immune boost. When the negative-charged ions in lemons enter your digestive tract, it increases energy levels. Dehydration leaves you prone to headaches, stress and an overall bad mood. Drinking lemon water helps your body stay hydrated and leaves you feeling happy. The scent of a lemon has been found to reduce stress levels and improve mood, so offer a glass of lemon water to those cranky friends of yours. Lemon juice tricks the body into producing bile that is used for digesting foods, thereby making food digest more easily. Drinking lemon water helps flush out the toxins in your body. Lemon water flushes the body and improves digestion, thereby leading to cleaner skin. Vitamin C aids collagen production for smooth, healthy skin. Consuming enough vitamin C leaves you looking younger with less wrinkles. Lemons contain pectin, a type of fibre in fruits that helps you feel full for longer. Drinking lemon water first thing in the morning can help maintain a healthy weight, as drinking enough water increases metabolism. 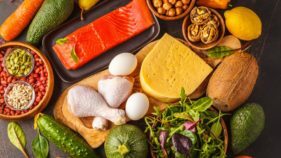 It is not a miracle weight loss solution, but add this to other healthy habits and it can help maintain a healthy weight. 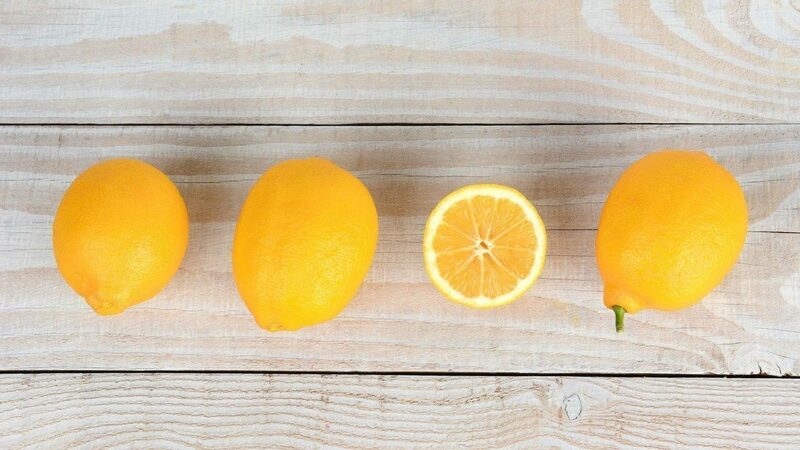 To make lemon water, squeeze out the juice from half of a lemon (or a whole one) into a glass. Add a few spoons of boiling water. Then top it up with room temperature water. 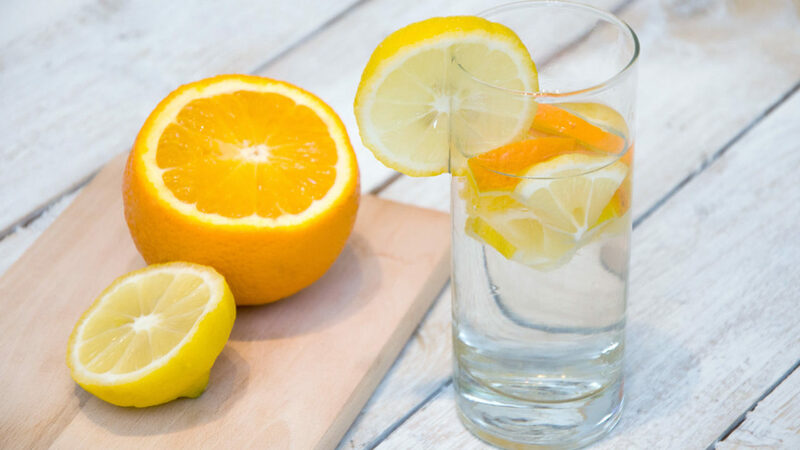 Or just add a slice or two of lemons into your drinking water to add a little flavour and tons of vitamin C. Drinking cold lemon water will shock your system, so add it to room temperature or warm water. If you are not used to drinking water first thing in the morning, you can start small and build up as your system gets used to it. After drinking, rinse your mouth with plain water for 30 seconds to make sure the acid from the lemon does not remain on your teeth.